Since 2000, Oxford Driving School has trained thousands of Los Angeles County Area teens and adults to become safe, independent drivers. 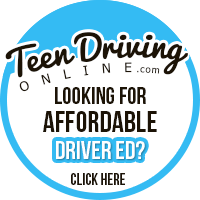 We are committed to providing quality driving instruction for any student. 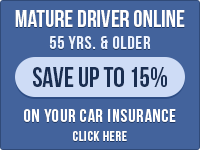 Our programs are fully licensed by the California DMV, and we are available 7 days a week. Contact us today to learn more about our program!